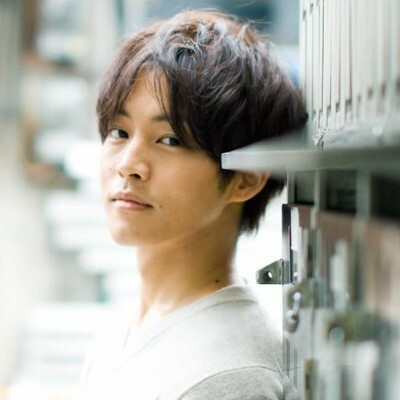 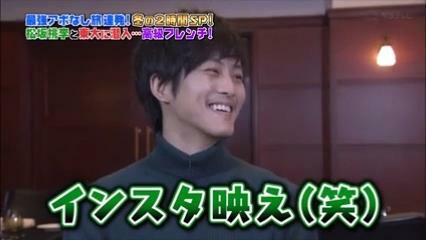 Matsuzaka Tori was the guest for Kayou Surprise last week to promote 「Funouhan」. 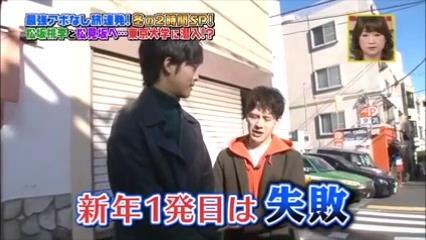 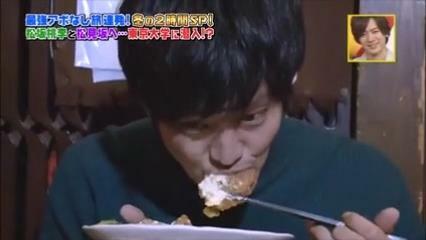 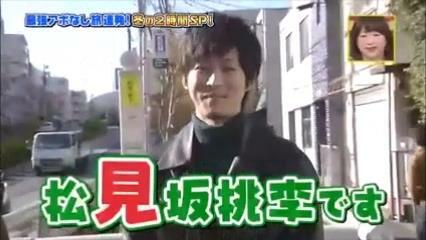 He went on a food tour with Eiji Wentz as the emcee. 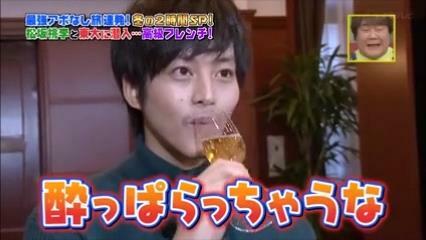 Will try to write about the interesting moments soon.